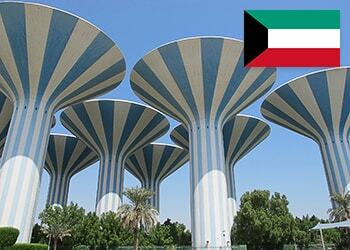 Kuwait has become a member of the Patent Cooperation Treaty (PCT) on September 9, 2016. However, at the time, the Kuwaiti Patent Office didn’t accept international applications that wished to enter national phase of PCT in Kuwait. And now, starting from the 27th of March, 2018, national phase entry of PCT has become possible in Kuwait. The Patent Office of Kuwait states that for applications that claim priority, 30-month time limit from the earliest priority date will be applicable. As for the international applications that do not claim priority, the time limit will be set on 18 months calculated from the filing date of the international PCT application. The details regarding the national stage procedure, required documents and official fees are to be clarified in the nearest time.